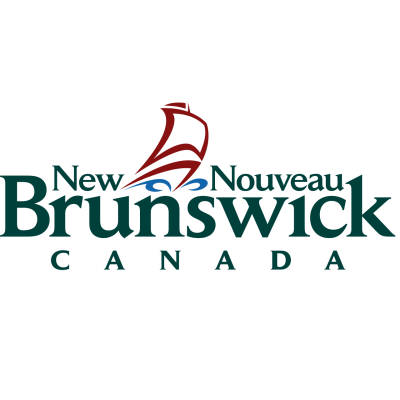 The Department of Health is seeking an individual to join the Office of the Chief Medical Officer of Health as an Administrative Assistant in Fredericton. The successful candidate will be a member of a multidisciplinary team working in a challenging, fast-paced work environment. The duties are, but are not limited to, providing support to various professionals as well as management; preparation, formatting and editing of correspondence; tracking and co-ordination of ministerial correspondence and briefing notes; answering and screening telephone calls from: the public, regional office staff, senior level officials, other Departments and outside agencies; processing invoices and expense accounts; screening of media requests; scheduling and prioritizing of appointments, teleconferences, as well as making travel arrangements; preparation of agendas, formatting reports and presentations; and completion of various forms, record-keeping, and document filing. We are looking for an energetic team player who takes initiative, displays problem-solving and decision making abilities, who has excellent organizational skills and who is able to maintain a positive, professional attitude in a changing work environment. ESSENTIAL QUALIFICATIONS: High school diploma, supplemented by one (1) year of completed post-secondary education in a related field and a minimum of three (3) years of related experience. Experience and/or training in word processing, spreadsheet and presentation software is essential. An equivalent combination of education, training and experience may be considered. This opportunity may be used to fill future vacancies at the same level. We encourage applicants to apply on-line at https://www.ere.gnb.ca/competition.aspx?lang=E&t=Y or by mail at the following address by May 1, 2019 indicating number DOH-19-0002.